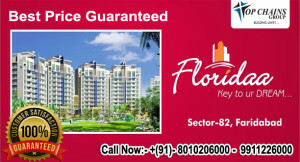 Project PRATHAM Flats in Faridabad is a luxurious Residential Appartments situated at Sector-84 Neharpar, Greater Faridabad spreaded over approx. 11 acres of land. Pratham includes all world class modern amenities like Club with Swimmimg Pool and Park with Water Fountains. 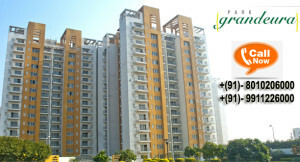 Puri’s Pratham is Located in very close proximity to the fully habitated Sectors of Faridabad. A 10 Acres Luxourious Residential Premesis, with all world class modern amenities at Sector-84, Neharpar, Faridabad. It is only project having the minimum difference between Carpet Area and Super Area.